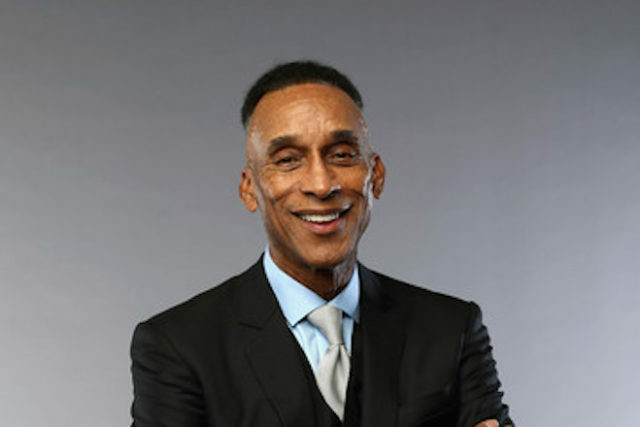 Basketball Hall of Fame inductee Mannie Jackson joins Ron Barr on Sports Byline USA to talk about his legendary career. Mannie details his youth, growing up in poverty and facing segregation at so many points of his life. He talks about breaking color barriers at various times, his playing career, and his time with the Harlem Globetrotters. Mannie and Ron also chat about Mannie’s great success in the business world, including his time as owner and chairman of the Globies.